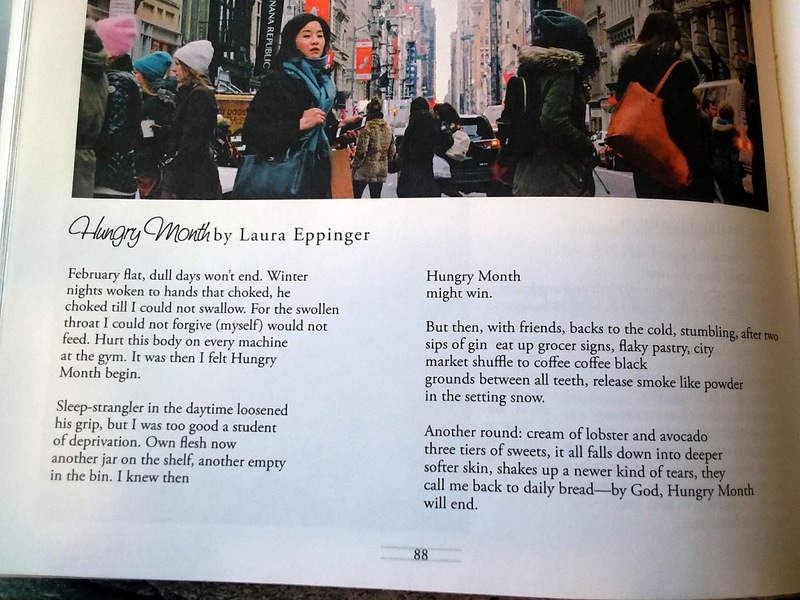 Check out a writer profile of Laura at Spank the Carp. 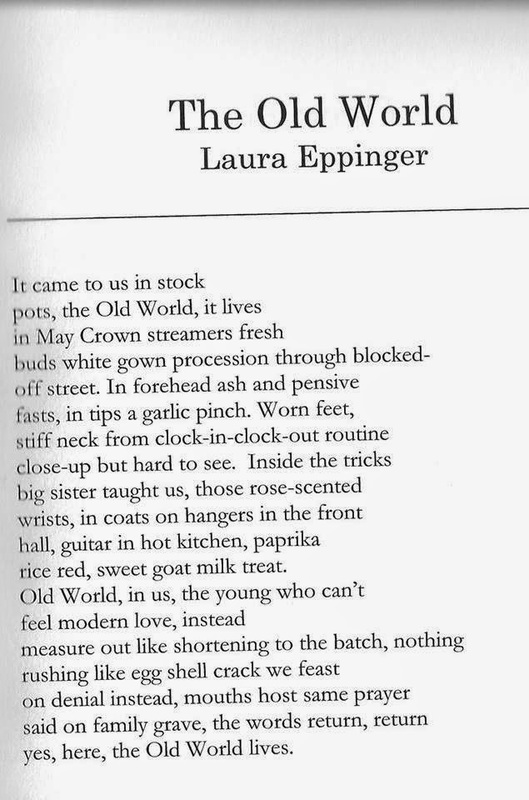 Forgotten Language appears in the Autumn 2010 edition of The Battered Suitcase. “Life After Rugby” by Eileen G’Sell, published at jmww. Book review: “The Walmart Book of the Dead” at the Same. The real danger of Harry Potter has nothing to do with witchcraft. Interview with poet and teacher Luis Humberto Valadez. 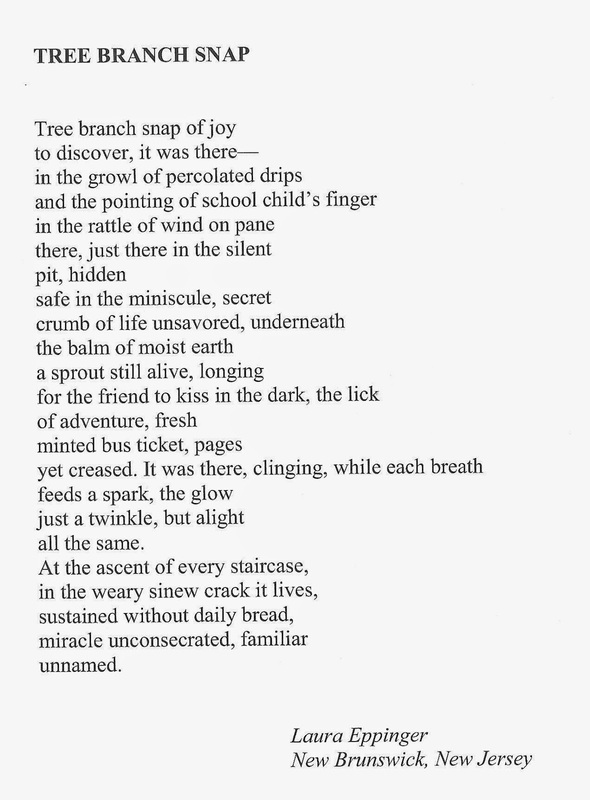 The Rewards of Re-Reading “Body Bereft” at Solstice Literary Magazine. A photo and a work of fiction in the International Woman’s Day 2015 edition of The Camel Saloon. 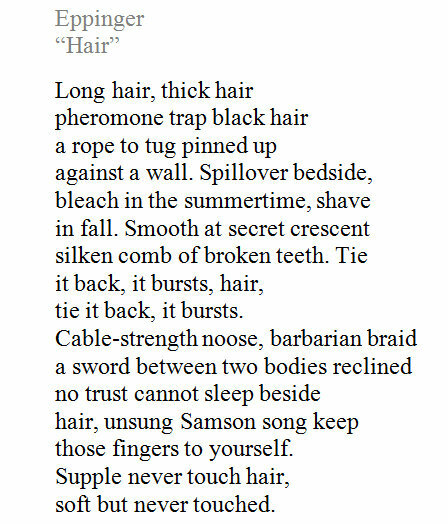 Three poems in Ginosko #14, published in January 2014. 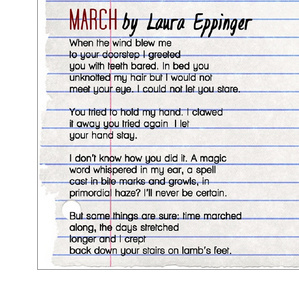 In July 2013, Laura’s “March” was featured in Issue #7 of Vine Leaves. 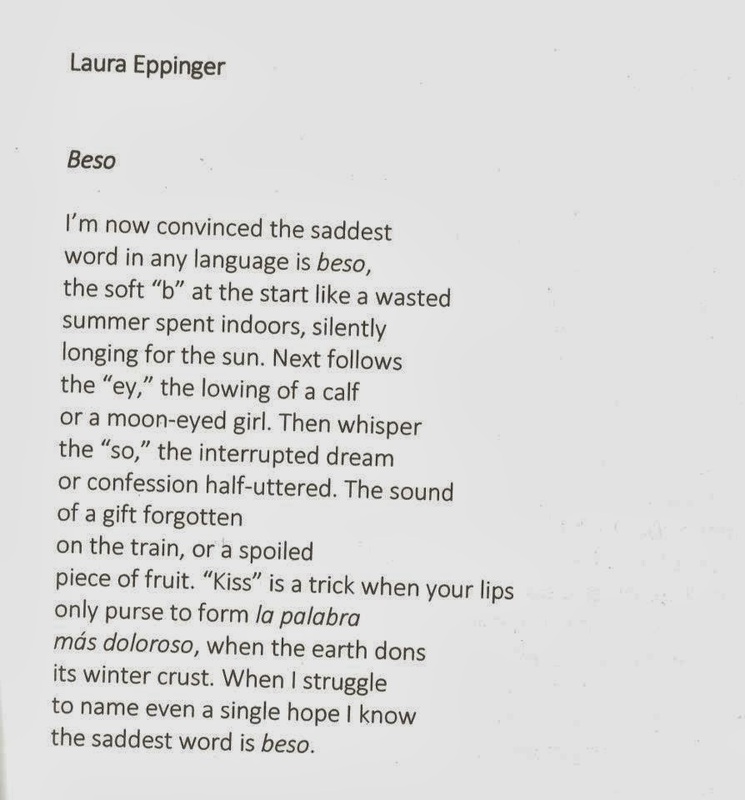 In May 2013, Laura’s poetry was featured in the annual print edition of Freshwater Poetry Journal.